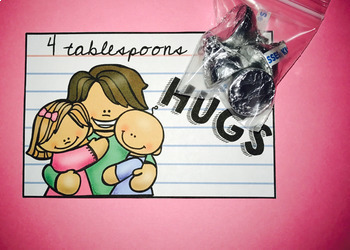 This product is the perfect little gift that you and your students can give to someone you love! 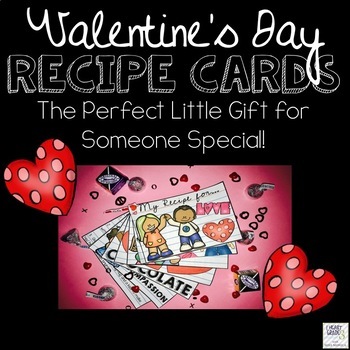 All recipe cards are differentiated and all blackline masters are included. 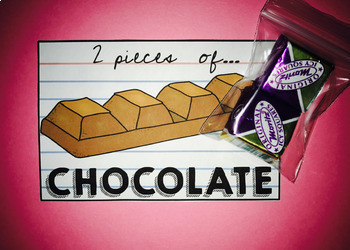 You can choose to use the print outs for the gifts, but if you would like to go the extra mile, you can purchase mini chocolates, confetti, gift bags, and other decorations to really add pizzaz to the gift. Please see the pictures I have included in the preview for inspiration! 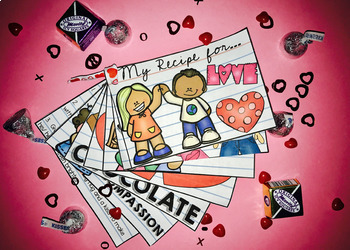 For other Valentine's Day ideas, please click on the links below.